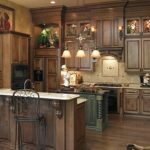 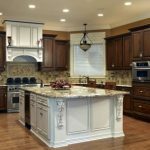 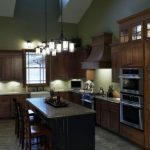 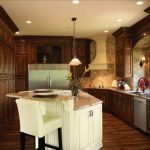 The Shiloh All Wood Cabinetry available through All American Kitchens & Baths in Rockford is produced with the customer in mind. 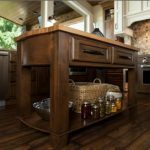 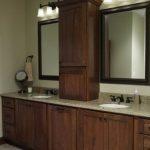 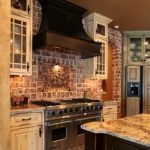 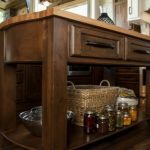 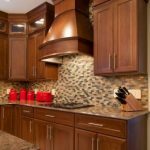 Shiloh cabinetry is designed for the kitchen or bath, entertainment room, or any other area in the home where storage is needed. 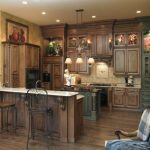 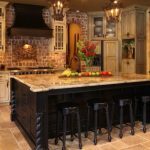 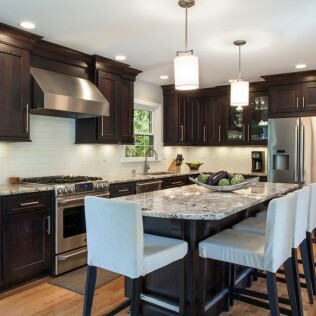 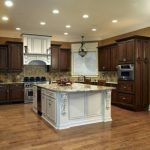 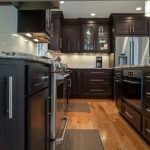 With quality cabinet construction methods and a complete array of over 250 finish colors, Shiloh offers custom options and numerous accessories, without the custom price tag. 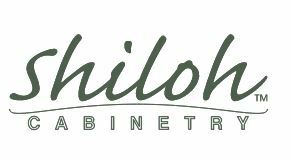 Please see below to navigate the new Shiloh online catalog. 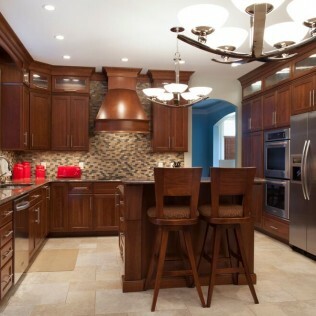 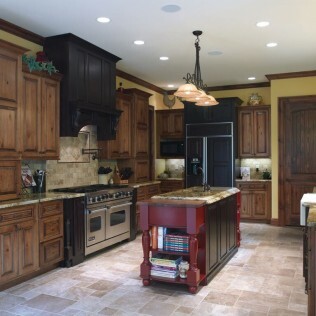 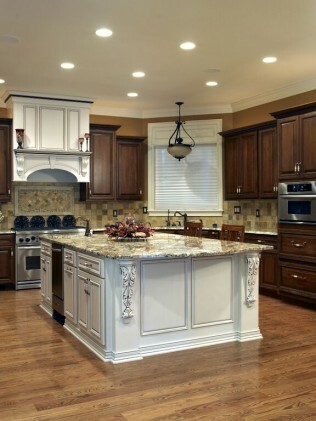 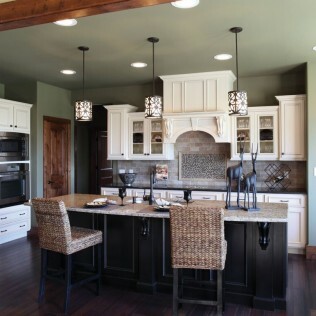 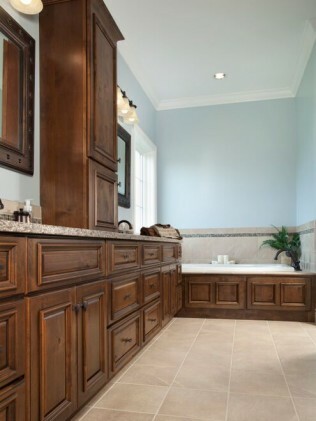 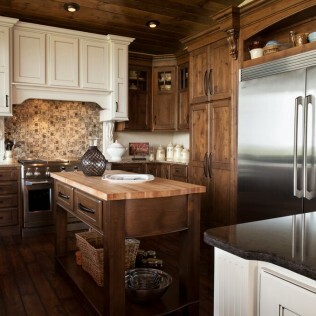 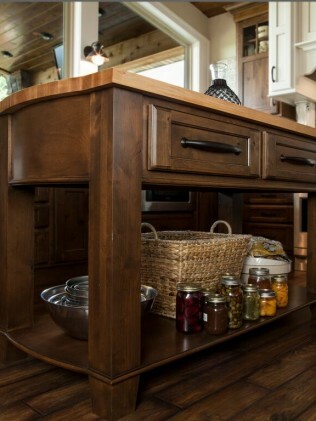 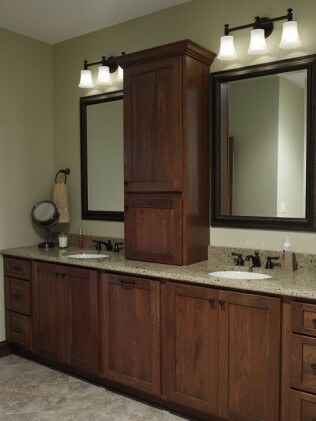 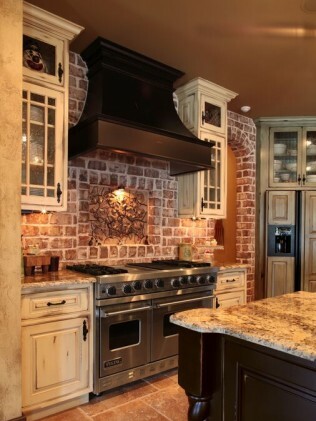 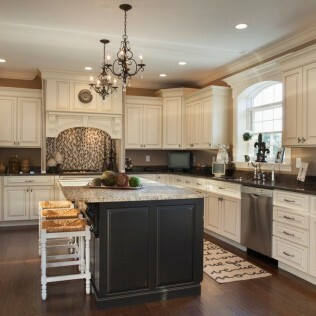 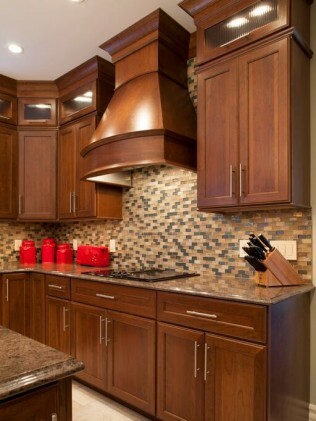 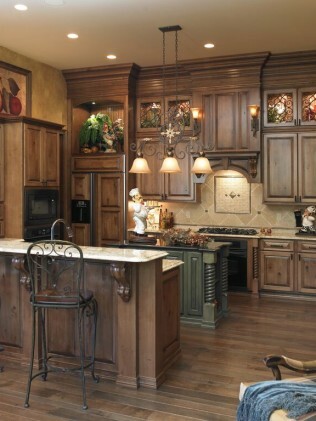 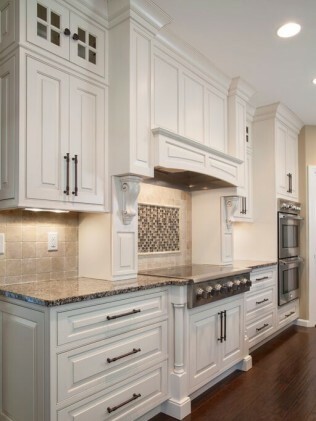 Click Here to View Shiloh All Wood Cabinetry!